This post is sponsored by Storyboard That. All opinions are my own. 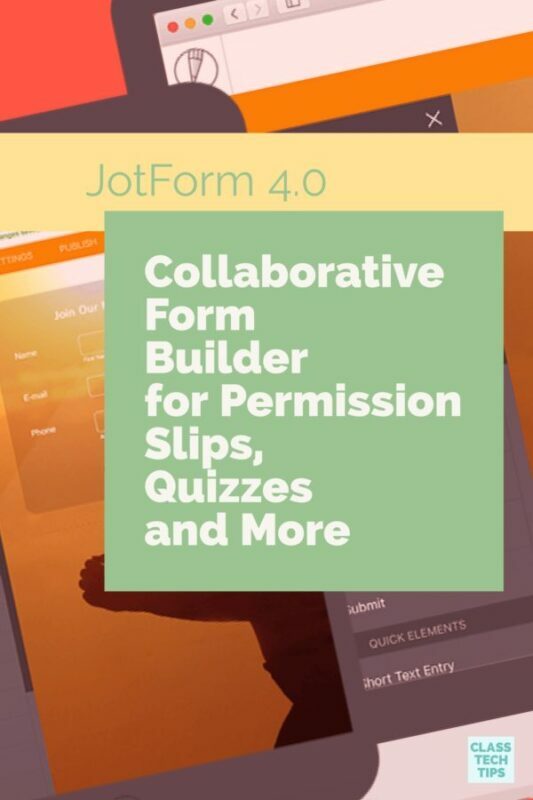 Are you looking for a customizable creation tool for your classroom? The team at Storyboard That has you covered. I’ve been a fan of this tool for a long time, and I’m excited that they have released a new paper-sized layout feature – I know you will be too! Earlier this month I hosted a four-day institute in New Jersey for educators focused on the “tasks before apps” mindset. The multi-day workshop was based on my book Tasks Before Apps: Designing Rigorous Learning in a Tech-Rich Classroom. So we spent a lot of time talking about creation in the classroom. One of the teachers and I were chatting about student storytelling, and she mentioned how much she loved Storyboard That. 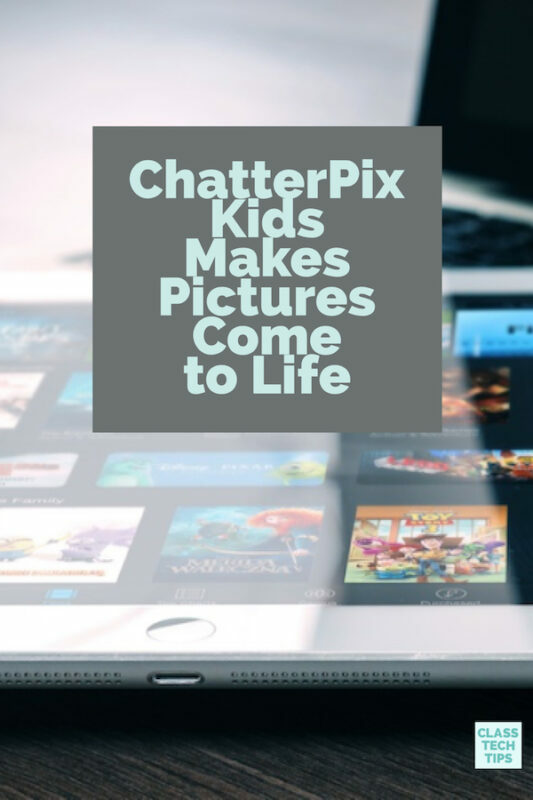 She uses it with student creators because it has lots of choices for students to tell stories. Well, the team at Storyboard That made a big announcement I’m excited to share. They added a paper-sized layout option for students and teachers to use. From graphic organizers to gameboards, the possibilities are truly endless. They even have a collection of templates for teachers! What can you make with this new feature in Storyboard That? 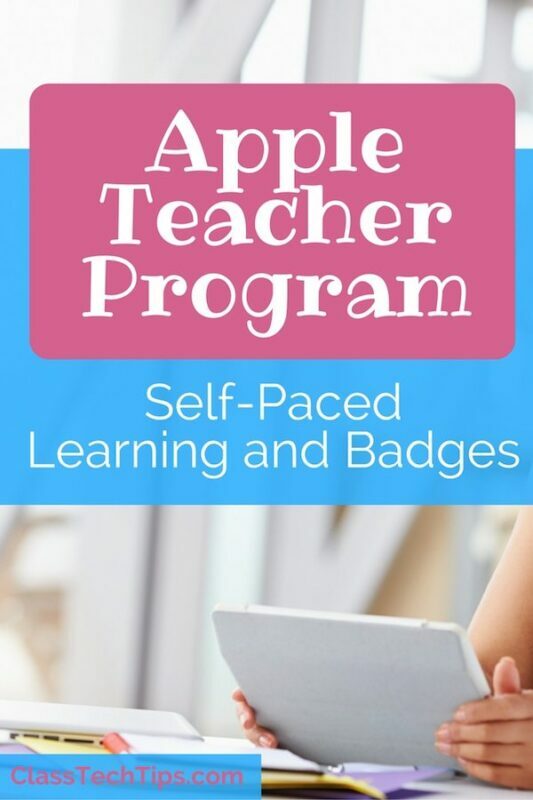 The new options are perfect for lots of different types of teacher and student creations. As a teacher, you might create certificates for students. If there is information you’d like to share with students or families, you can make flyers or posters. It’s a great option for organizing information on a handout you want to share with the school community. Students using the new paper-layout feature in Storyboard That have plenty of options too. They might create a poster that shares information they have learned after conducting research. For example, your students might read a set of current events articles on a topic of interest. Then they can use the information they’ve learned about the topic to create a poster with a call to action. Imagine your students have read about a series of hurricanes impacting a local or faraway area. They could create a poster that acts as a public service announcement. It could include a list of resources for someone preparing for a hurricane, or tips for when to evacuate an area. In addition to posters, students could design a game board connected to a science topic they are studying. Students can use Storyboard That to combine a variety of elements to create a game board. For example, if your students are studying lab safety, they could create a gameboard that requires an understanding of how to be safe in the lab. When it comes to helping students make sense of content in any subject area, graphic organizers are essential. Although a standard T-chart or Venn diagram might do the trick sometimes, having a tool that lets you create a graphic organizer is a game changer. 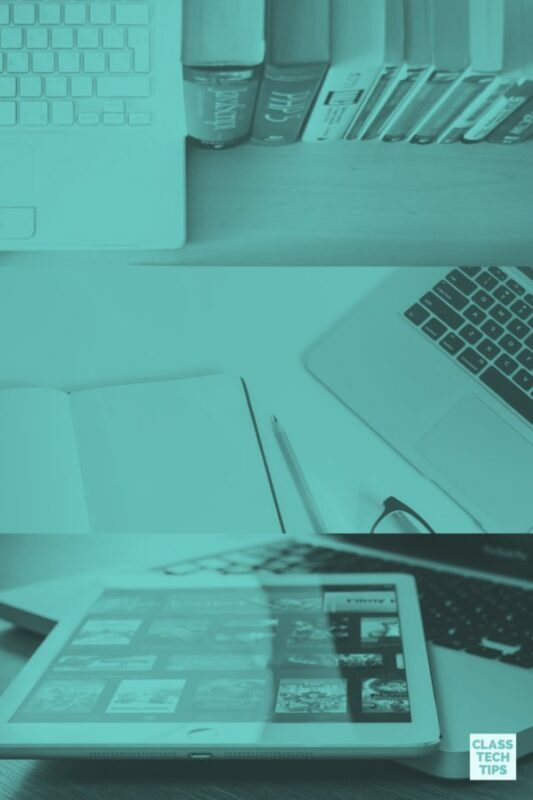 As the subject area expert with a knowledge of what your students need, you can create a customizable graphic organizer with Storyboard That. Teachers can use the template library from Storyboard That too. This robust resources has lots to choose from! You’ll find templates from everything like calendars and graphic organizers, to subject area specific resources. Teachers are certainly not the only ones who can create graphic organizers with this tool. For all the reasons mentioned already, Storyboard That is a fantastic student creation tool. Students can create graphic organizers to map their thinking too. As creators of their own graphic organizer, students can arrange their notes or what they’ve learned about a topic. How does Storyboard That work? 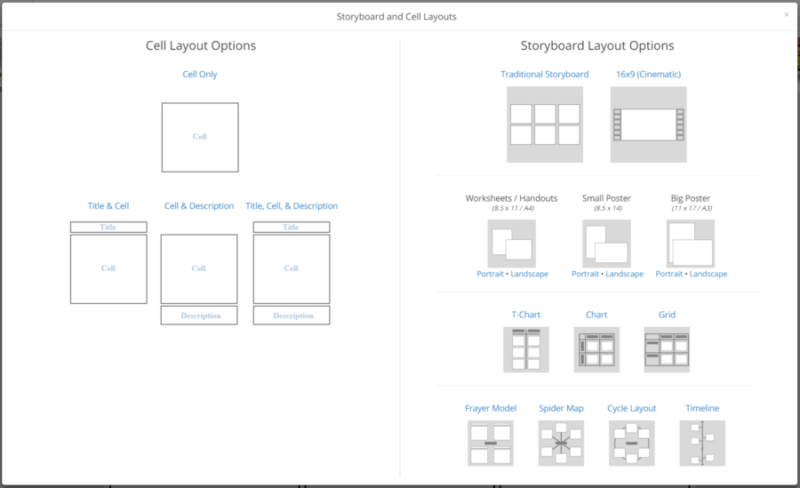 Storyboard That now has functionality for a full blank page, not just prescribed layouts. You can drag and drop scenes, characters, and text boxes. Both student and teacher users can upload images. They also have the option to layer, crop, add filters, and have access to multi-object alignment. Users can choose between a wide range of color selections, different character poses, and smart scenes. With paper-sized layout, users can now access pre-made templates to get started or create entirely from scratch. 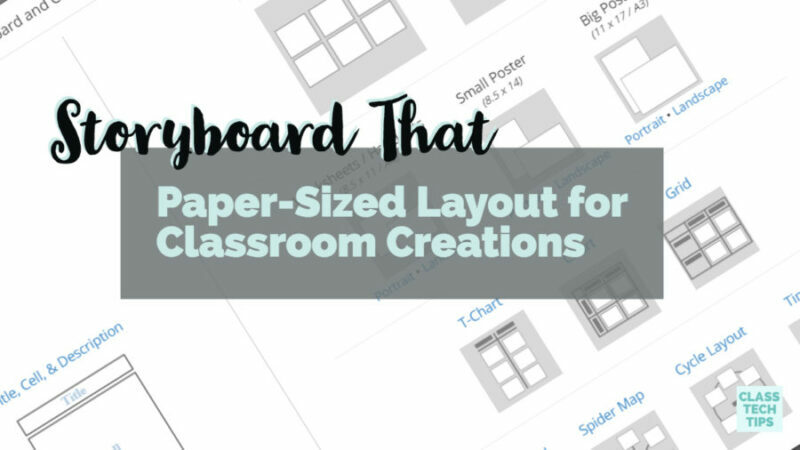 The poster sizes are great for many different types of projects – both student and teacher creations. You can download your Storyboard That creation as a PDF or print directly from browser. Are you ready to create exactly what you need for your students? And turn students into creators? Well, head over to Storyboard That’s website to get started! Storyboard That is one of my absolute favorites! My kids love it and it has an auditory component as well as a visual one. So for world languages or many other subjects, it has really good applications for project based learning. Thanks so much for sharing your Storyboard That experience!